After the Royal Wedding and the Kentucky Derby all I can think about are hats. So staying on trend this spring/summer I think hats are the perfect addition to laying out at the pool or walking to the farmers market. 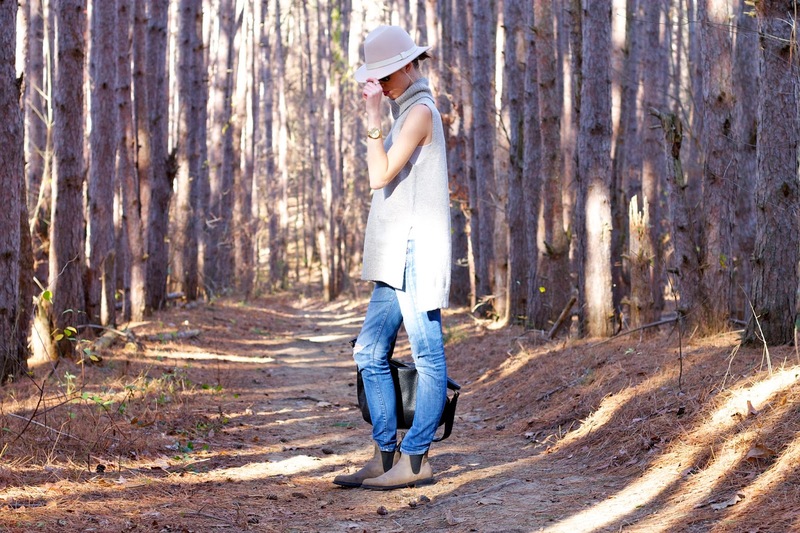 Hats add an extra element of style to any outfit and also provide that extra coverage to protect against the sun. In just another month the only thing on my to-do list will be sitting poolside with a wide brimmed hat and a good book. 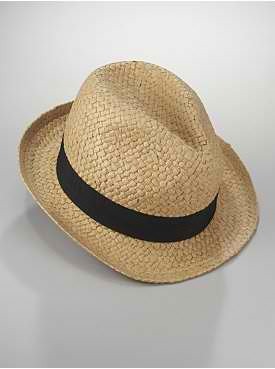 My go to hat on the weekend is the fedora. New York & Company makes my pick with a classic shape and distinctive black ribbon. 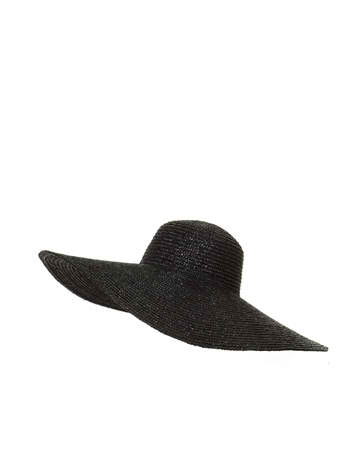 I'm loving this glamorous wide brimmed hat in black from Zara. This has pool written all over it.